One of the liveliest parts of the Maltese islands, the city of Sliema boasts a population of 15,000. You’ll never find yourself feeling bored living in Sliema, as here you’ll find plenty of restaurants, bars, shops, cafes and hotels. Popular with locals and tourists alike, this is the shopping capital of the country, and attracts thousands of visitors on a daily basis. 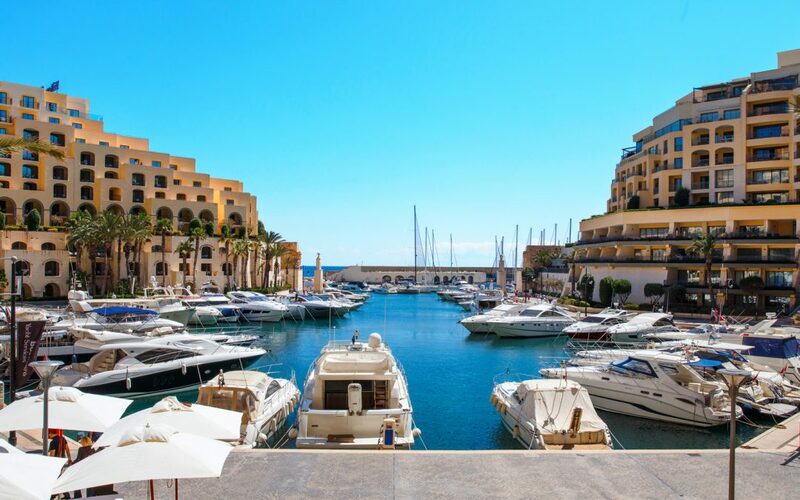 The beautiful coastal town of Sliema in Malta may be just what you’re looking for. Previously a popular holiday destination among older British tourists, the coastal town has re-invented itself as a cultural hotspot attracting young, working expats who move to Sliema.